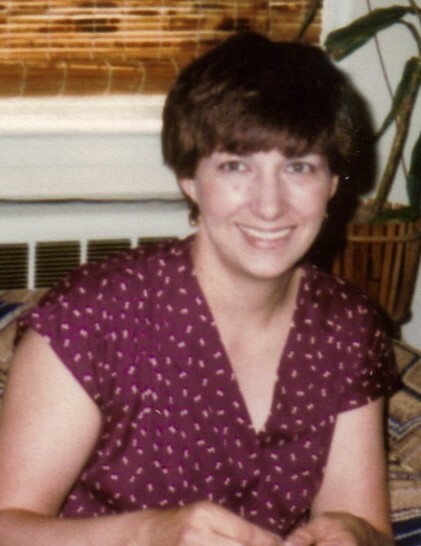 Obituary for Julie Anne (Cherenack) Nesfeder | Koller Funeral Home, Inc.
Julie Anne Nesfeder of Roxborough, 3/28/2019 at age 75. Mother of Paul, George and Anita Nesfeder, Amy McParland (Chris), Brian (Patty), Steven (AnneMarie) Nesfeder; Sister of George (Sandi), Tom (Maureen) and the late Paul (MaryAnne) Cherenack; Mom Mom of Shane (Amanda), Kyle, Luke, Justus, Jahlil, Stevie, Sophie, Marcello and Johnny; Aunt of Kelly, Hunter, Behn, Adrianna, Sarah, Emily Kuni and Gen. Relatives and Friends are invited to St. John the Baptist Church, 146 Rector St., Phila., PA 19127 on Tuesday, April 2, for Viewing at 10:00 AM, followed by Funeral Mass at 11:00 AM. Interment private.